Heeey guys!!! So this weekend I had the awesome opportunity of enjoying one of the greatest tours here in South Florida which is the Miami Culinary Tour. 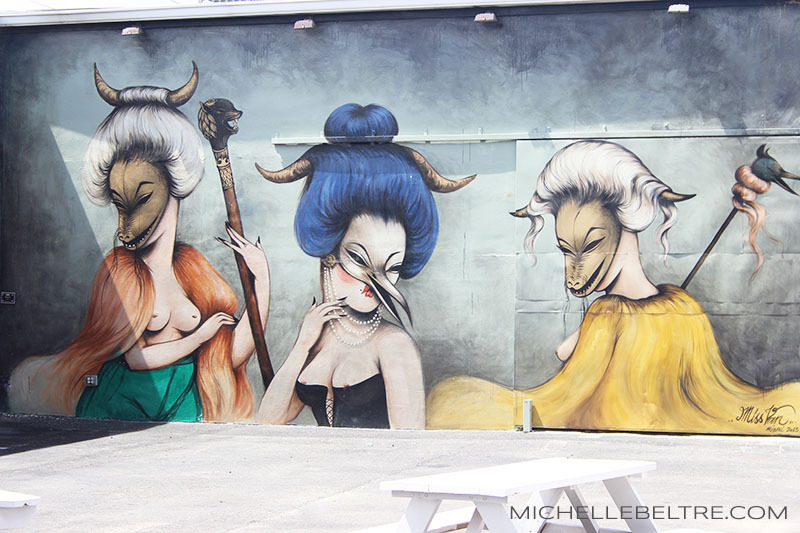 I did the Wynwood Food & Art Tour. Two of my favorite things in one tour. Yaayy! 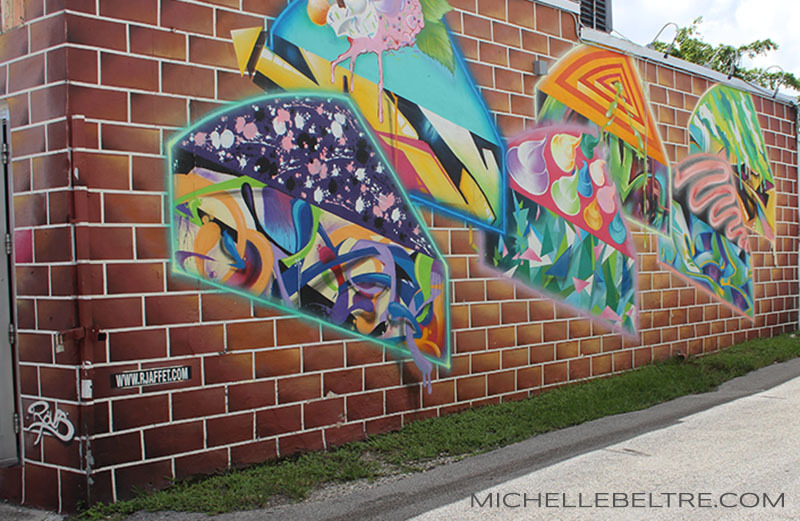 The Wynwood Food & Art Tour serves up Miami’s diverse food scene in conjunction with its cutting-edge contemporary culture. The tour started around 12:00 pm. 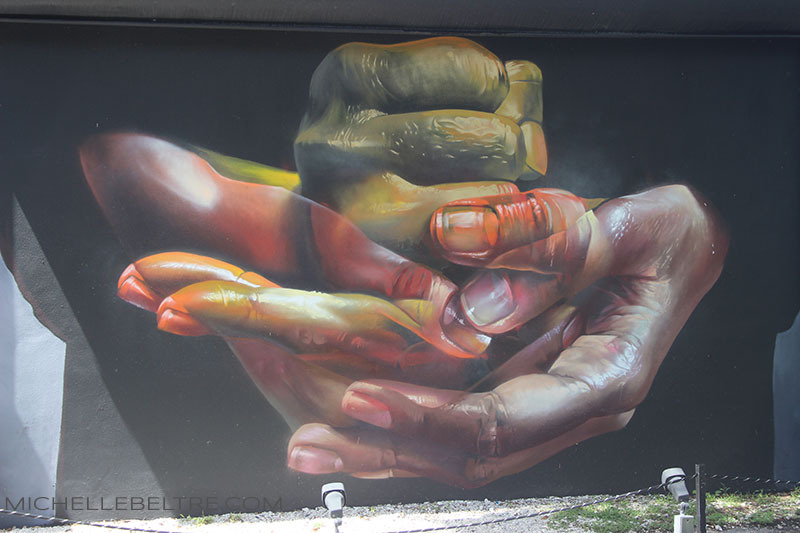 Our tour guide started by explaining to us the art around the the Wynwood walls. kind of refreshing in some way. Our next stop was at “Mmmm Bar” (Yup, thats its name). Location: 2519 NW 2nd Ave, Miami, FL 33127. 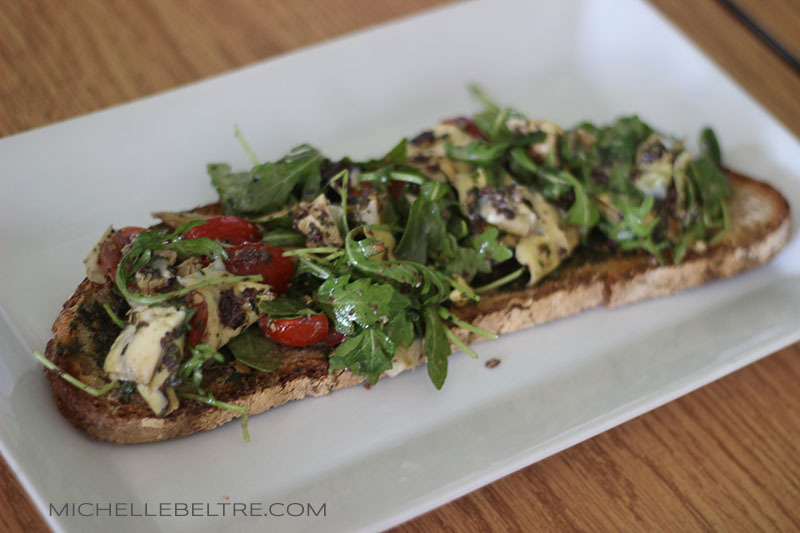 Here we enjoyed a delicious French-inspired Tartine. It was very fresh, light and healthy. Even though this was my least favorite dish of the tour, I still enjoyed it. Our third stop was at R House. 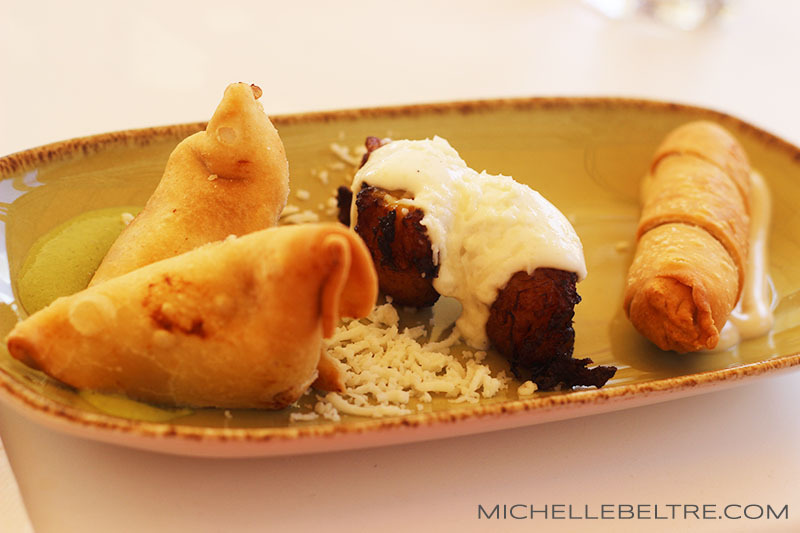 Location: 2727 NW 2nd ave, Miami, FL 33127. This was one of my favorite stops. R House is a combination of food and art. It is a bar with art gallery inside. (How cool is that?). Here we enjoyed a short ribs slider with a tuna tartare. The tuna tartare was surprisingly amazing! And I say surprisingly because I really didn’t expect it to be that good. It was full of flavor, sweet and fresh. 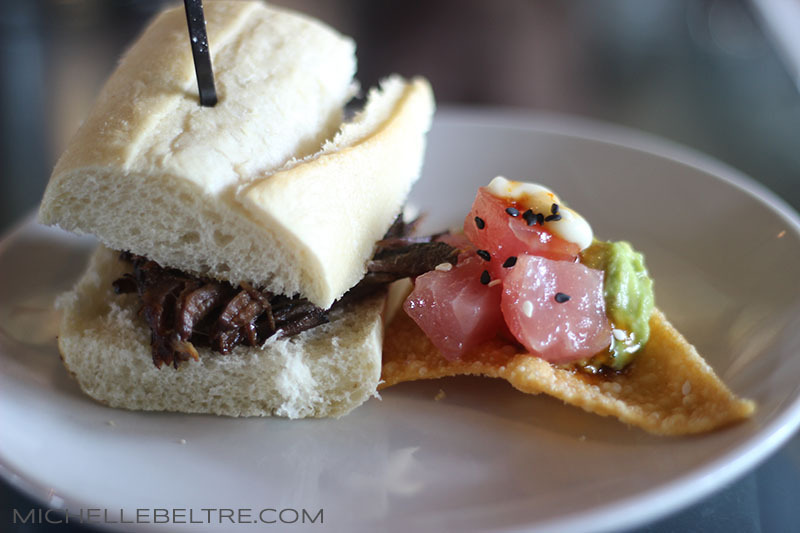 The short ribs slider was also very good. The meat was perfectly seasoned. But that tuna tartare though….amazeballs! 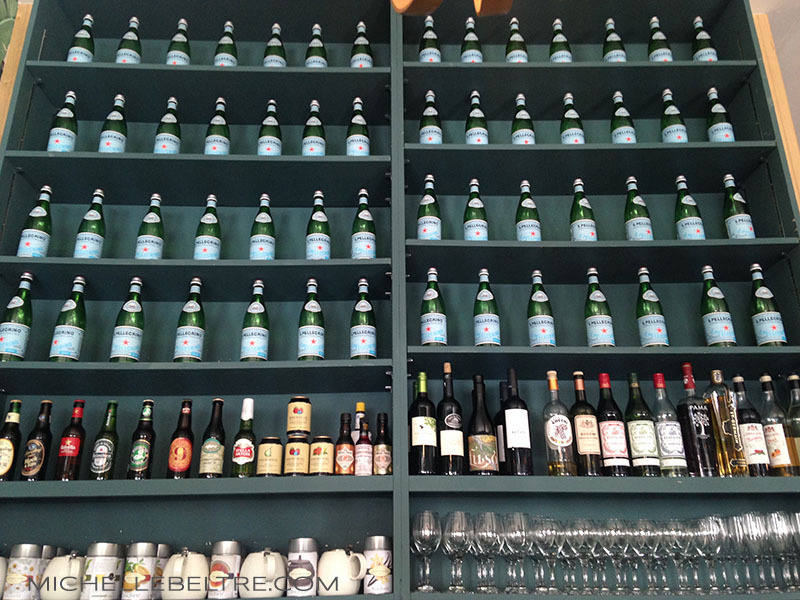 here before with my husband and we both agree on this place being one of our favorite spots to dine in Wynwood. Now, I am not a fan of pork. Last time I was here, I had a veggie burger (don’t judge). 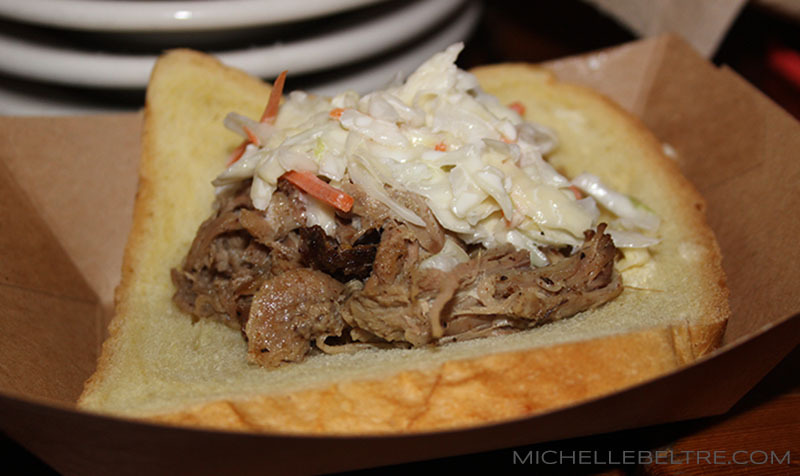 Here, we were served pulled pork with coleslaw on a Texas toast. I felt that the pork was a bit dry and I didn’t like the selection of bread. It was kind of soggy. However, this place is perfectly decorated and gives you a very southern, rock n’ roll feel. This is a very good spot to go if you are looking for a good southern restaurant/bar in Wynwood. The tour ended at Fireman Derek’s World Famous Pies.Location: 2818 N Miami Ave, Miami, FL 33137. 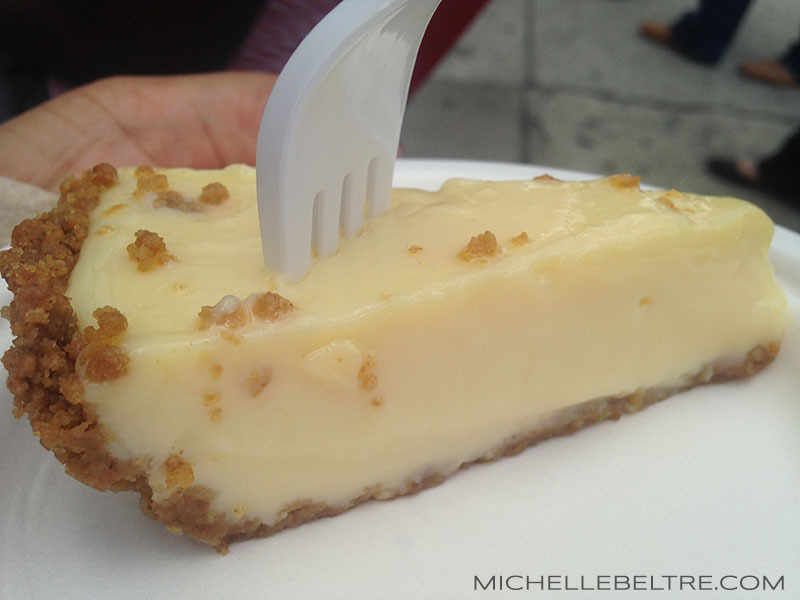 Here, we were given a slice of key lime. It creamy and just perfect! It was made with condensed milk. (I think that’s what made it so delicious and creamy). 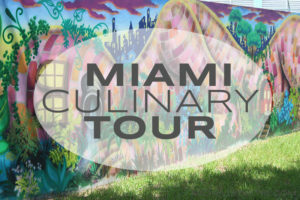 If you’re interested in joining one of their tours, you can go to to miamiculinarytours.com . 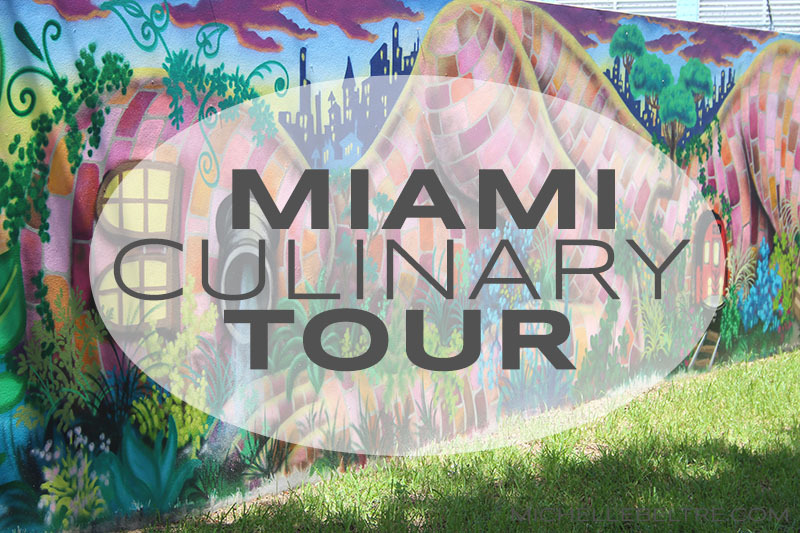 Besides the Wynwood food & art tour , they also have a South Beach Tour and a Little Havana Tour. I recommend this tour to any local or tourist. 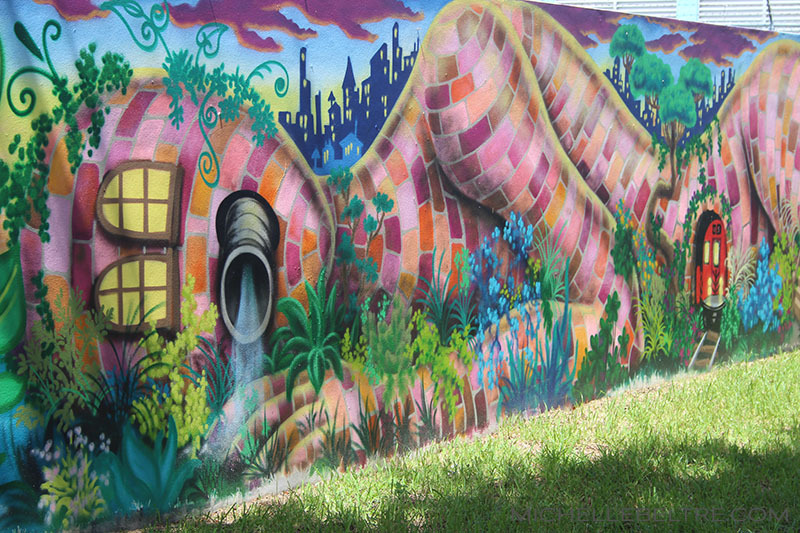 This tour was perfect for me because since I just moved to South Florida, it was a great way to discover new spots. Yes!! I loved the tour!! It was great meeting you too, Kat! This is so cool! It looks like such a great trip and the food looks delicious! Great post!